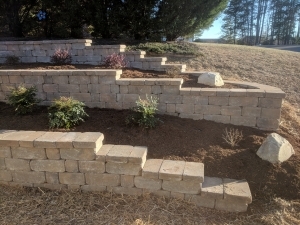 At Wilsons Natural Landscaping, LLC. 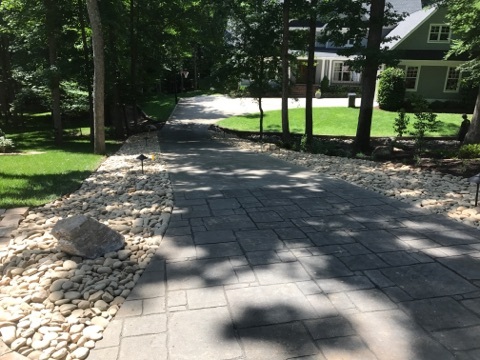 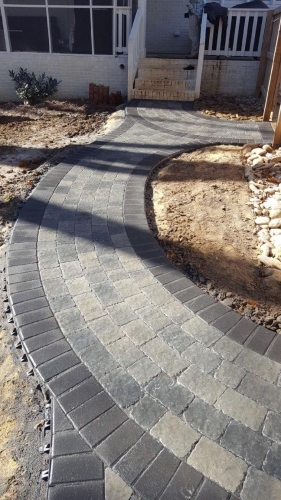 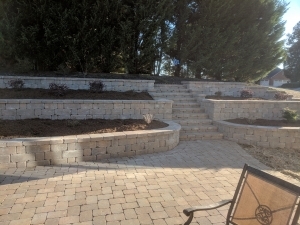 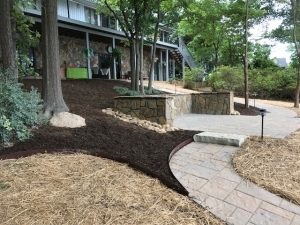 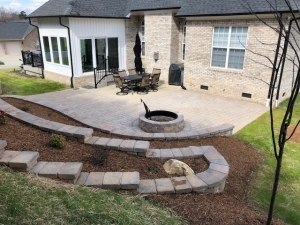 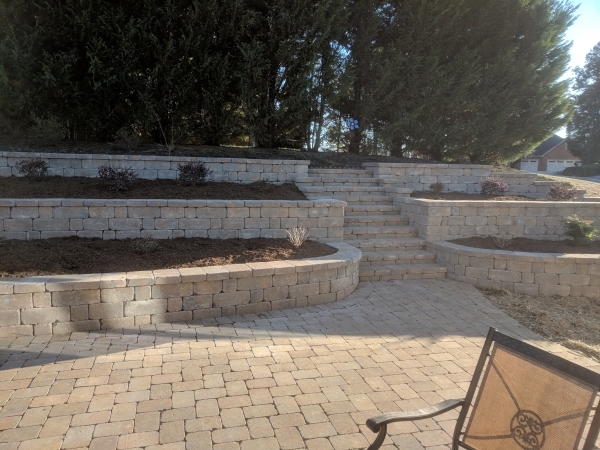 we specialize in hardscape designs for our customers throughout the North Carolina area. 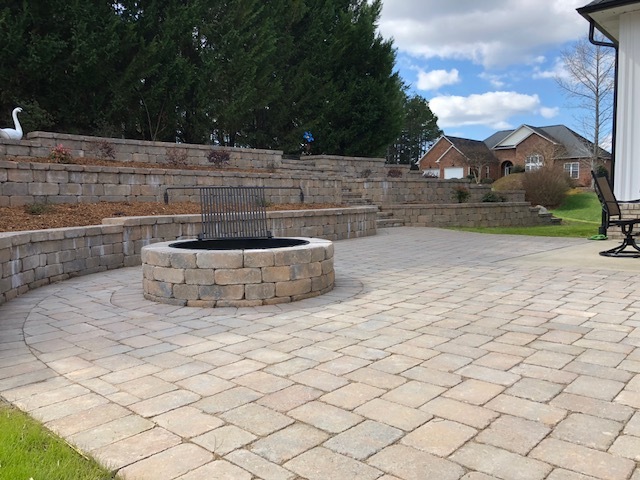 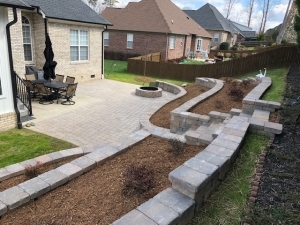 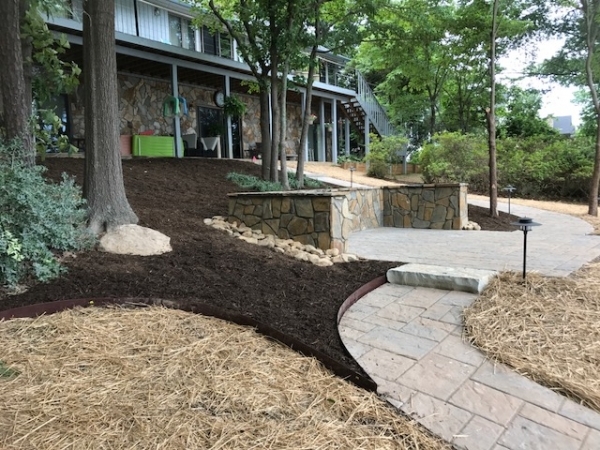 Whether you're looking to install a new patio or expand your existing patio, we're the team to help you get the job done.